"We start with and focus on the client's business case and the detailed needs of every customer"
At RMR Technology Group, we explore the intersection of people and technology to define the landscape for enterprise systems and knowledge workers for both the public and private sector. As a Federal SBA 8(a) and Multi-State Certified, Woman-Owned Management Consulting company we understand the challenges unique companies face in today’s growing market and cater to your needs instead of giving you a “one size fits all” solution. 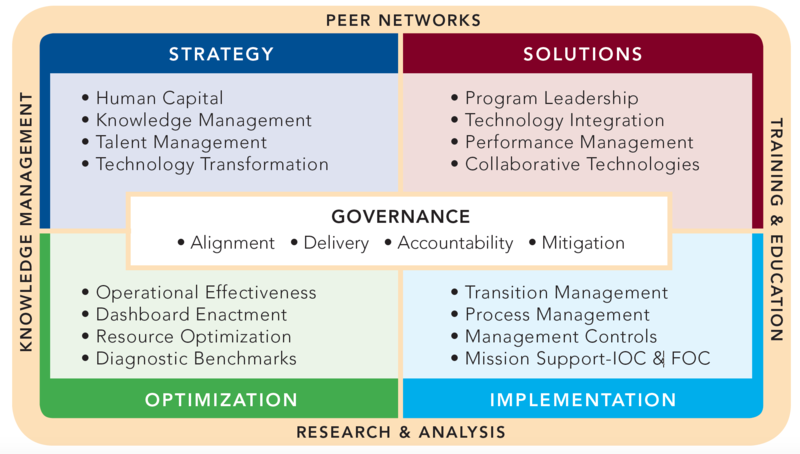 We are experts at assisting clients as they implement and sustain technology enabled change by converging Four Leading Indicators: 1) People/Talent/Org Design/Workforce Alignment, 2) Process Optimization, 3) Technology Human Capital Strategy, and 4) Transformative Technology Change. We’re passionate about creating the technology enabled workforce and believe it’s key to innovation and mission competitiveness in the 21st century. RMR's strategic consultants partner with clients to drive transformative and sustainable operational improvements that uncover the potential of fully integrated human capital and technology transformation solutions. Our consultants come from diverse backgrounds including Enabling Technology Design and Deployment, HR Transformation, Human Capital Management, Federal Human Capital Assessment and Accountability Framework (HCAAF). Computer and Business Systems Process Design and Knowledge Management and Technology Strategic Planning and Implementation. Our Service Delivery Lifecycle is a tightly controlled journey that requires meticulous planning, solution definition and rigorous implementation control and optimization to enable full value from the arrangements. RMR methodology operates across the lifecycle. 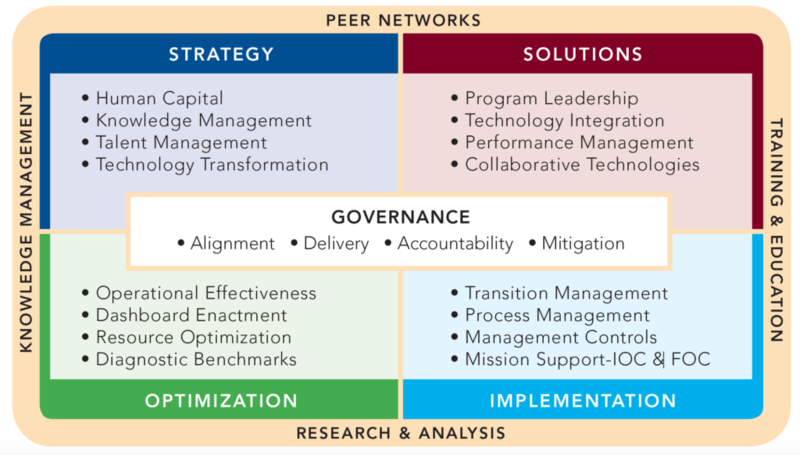 We apply our knowledge and experience to your unique situation to define an approach that works for your organization, focused on delivering against your desired agency, mission and business outcomes. RMR Technology Group is a global Technology, Human Capital and Knowledge Management professional services firm that offers exciting solutions and client experience. Our personnel have held DOD and Department of Homeland Security Clearances.